I’m Julian Cheal, a British Ruby/Rails developer with a pen­chant for tweed, fine coffee, and homebrewing. 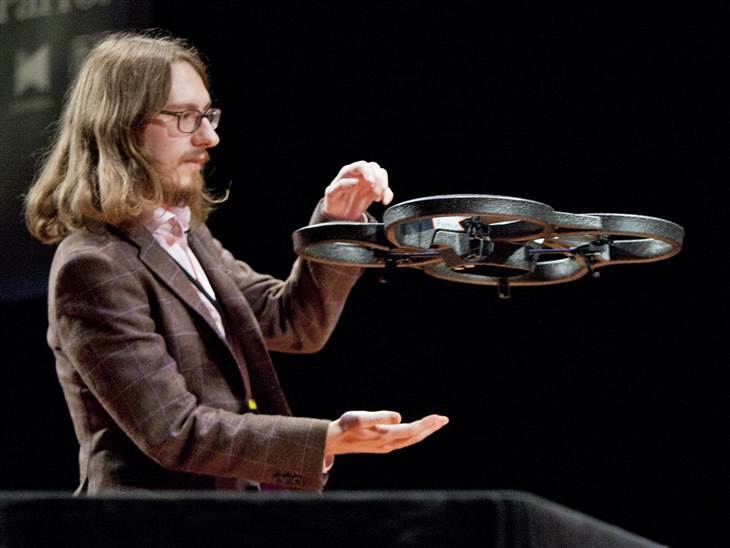 When not working, I've helpd organise fun events around the world that teach people to program flying robots. I also occasionally speak at international conferences on the intersection of programming and robotics. In the past, I've worked at The University of Bath and at two startups: Artolo and Bardowl. More recently, I was building at Oracle. Now I am building Open Source at Red Hat.